Josiane Feigon is President of TeleSmart Communications and author of the business bestseller, Smart Selling on the Phone and Online. 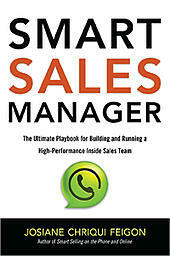 To read an excerpt from her latest book, Smart Sales Manager, click here. 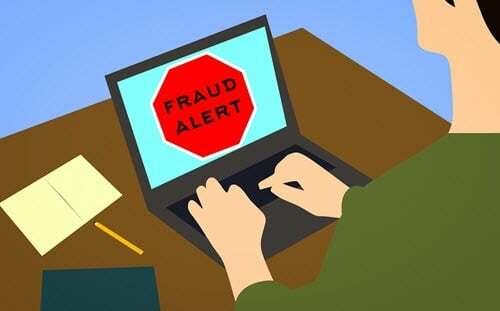 To listen to a webinar on this topic, click here. Today’s “new normal” sales landscape has sales leaders scratching their heads, wondering about the best way to structure their sales organizations. Should they keep their expensive sales duo: inside sales AND field sales? Or just go with inside sales? Good question. Step into my time machine. When you step out in the year 2015, and the landscape may look quite different. Virtual interactions will replace face-to-face field visits. Right now, Skype, web conferencing, and video are quickly catching on over face-to-face visits and traditional meetings. Some futurists predict the emergence of reality technology—we can watch 3-D holographic images of one another while simultaneously viewing documents on our desktops and laptops (or whatever replaces them!). Scheduling an on-site meeting with the committee of decision-makers will be almost impossible—especially because the committee of decision-makers now has up to 21 people in it, and most of them telecommute. As many as 100 million people are expected to telecommute to work by the year 2013. They will be calling from home or another wired office. Your most important customers (you know—the named accounts that the field usually manages?) won’t be so important in 2020. If your US business isn’t clued into the needs of emerging markets, China (not the US) will be the largest economy. 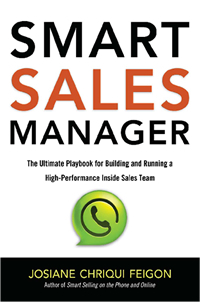 We've been hearing more and more that inside sales is growing while outside sales dwindles. One of our ViewPoint guests, Jonathan Farrington, expressed similar thoughts in his guest post, The Rush to Get Inside, estimating that 80-90% of B2B sales will be online within the next three years.